Say you are active on LinkedIn. To network better, you have printed your profile link on your business card or resume. But typing the entire link is difficult for anybody. The good news is that you can now use a LinkedIn QR Code instead. 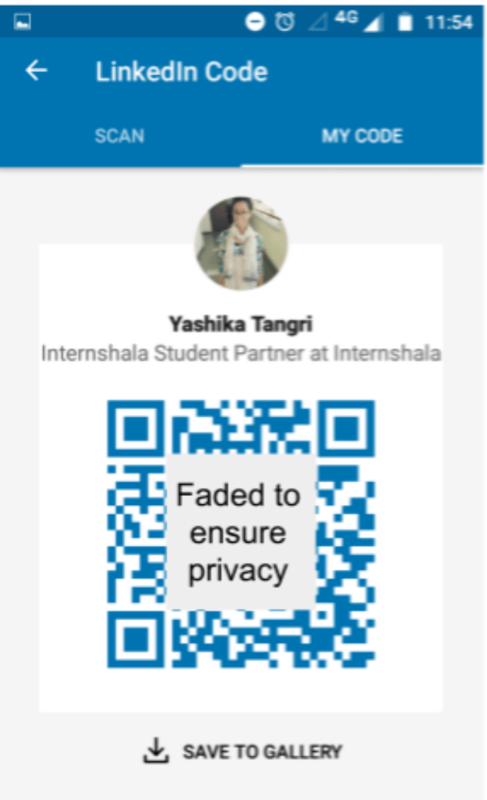 In Jun 2018, LinkedIn introduced a profile QR Code feature. 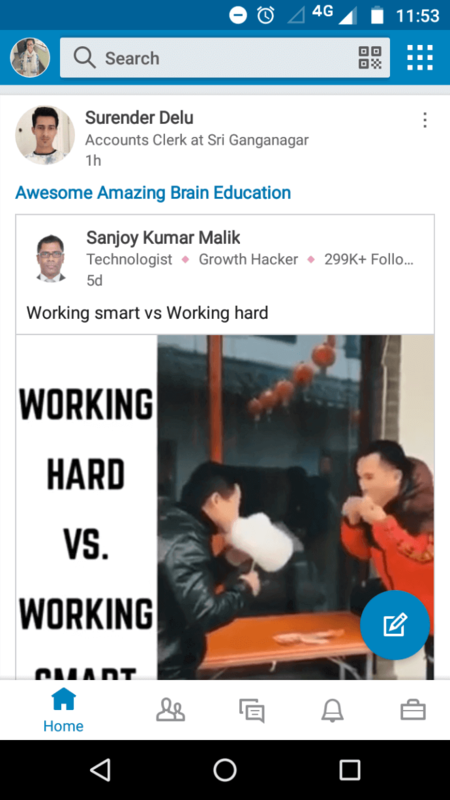 Note that you should have an updated version of LinkedIn app in your phone for this feature to work. In case you don’t, here are the download links—Google Play, App Store. From your LinkedIn app dashboard, click the QR Code icon in the search-bar. Click on the ‘Scan’ tab. 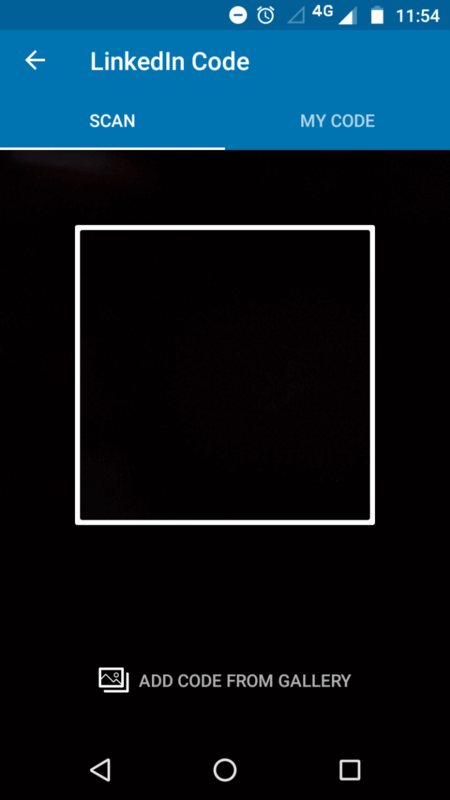 The phone camera will activate. 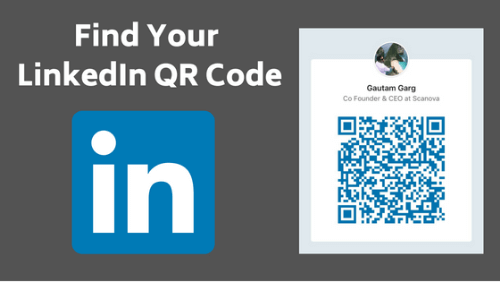 The QR Code feature is likely to get popular amongst LinkedIn users very soon. This is because it is really simple to perform and will save one’s efforts as well. Just like LinkedIn, a lot of messaging apps today are using profile QR Codes to help their users. That’s all you need to know on LinkedIn QR Codes.